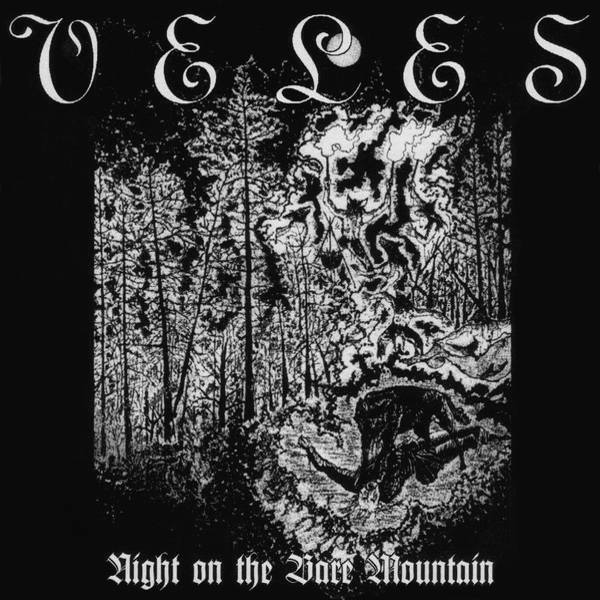 "Night On The Bare Mountain" recorded and mixed in August/September '95. 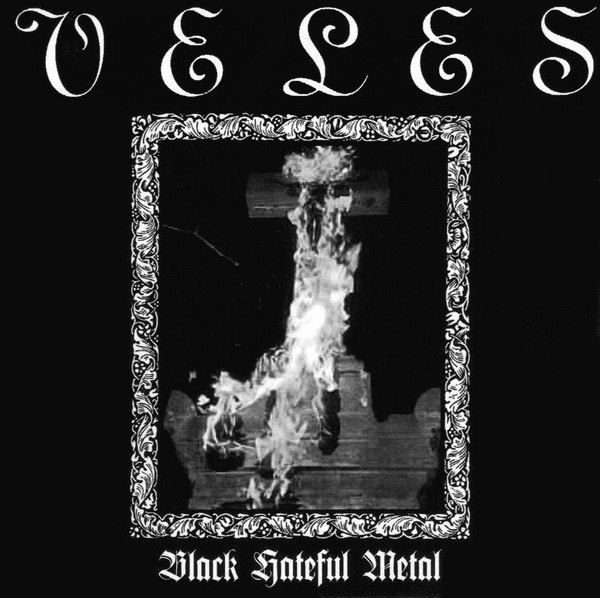 "Black Hateful Metal" recorded during 1997 at Portiera and DSP Studios. This is a compilation of two full-length albums. On the second page of the booklet (the page dedicated to the Night On The Bare Mountain album) there is a misspelled word: "Thsi album is recorded....."